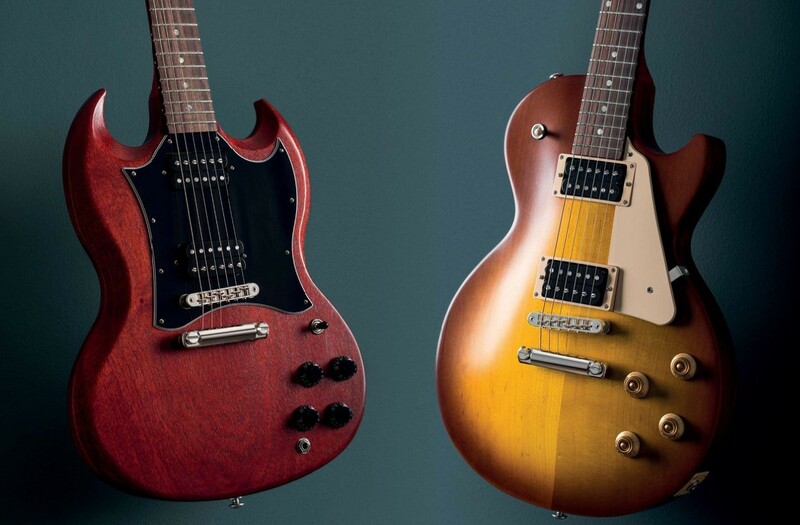 We probably don’t need to remind you that Gibson has been through a period of turbulence in recent years. 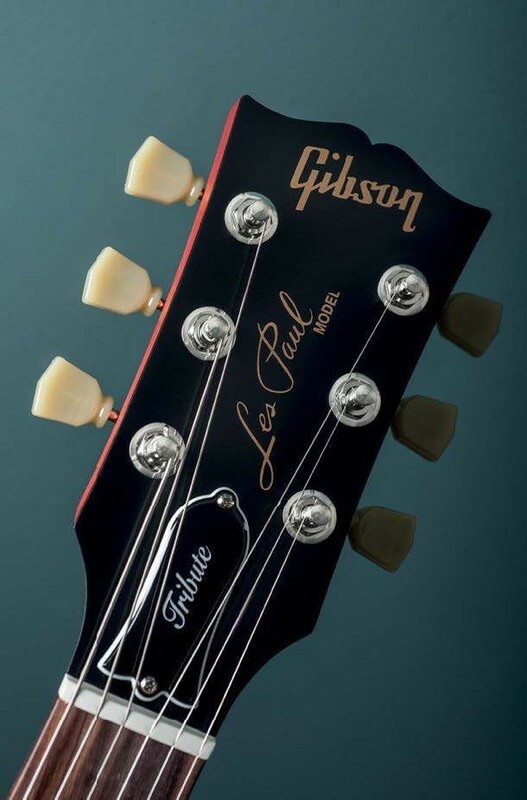 But amid all the cashlow crises and management shake-ups, this is still a guitar maker – and, lest we forget, a rather good one. 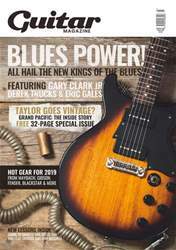 So, while 2019 looks like being a crucial year in the boardroom as the company plots its path out of troubled inancial waters, it’s arguably even more important than ever that the instruments coming out of the Nashville factory are reassuringly well crafted.